Give your little girl a trendy makeover by making her wear this tee presented by United Colors of Benetton Kids. 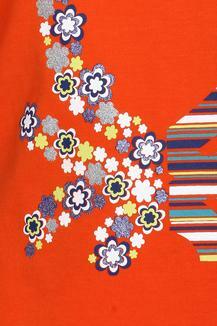 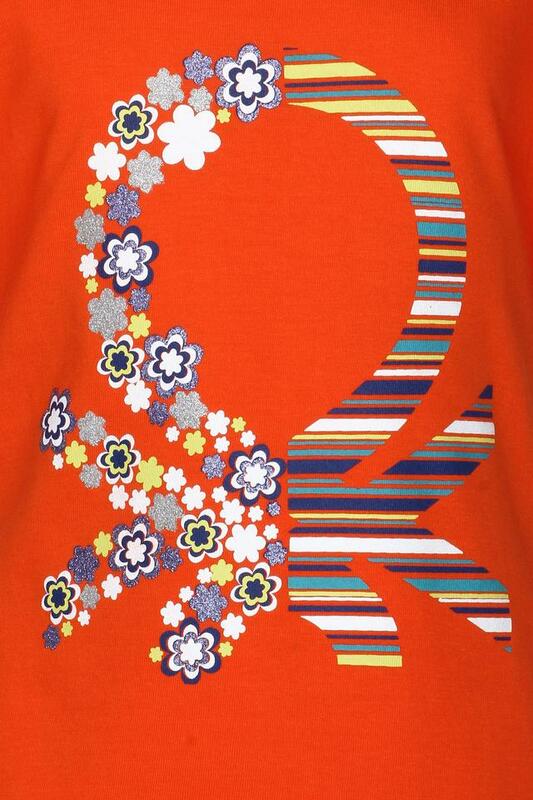 It features a printed pattern that is the main attraction. 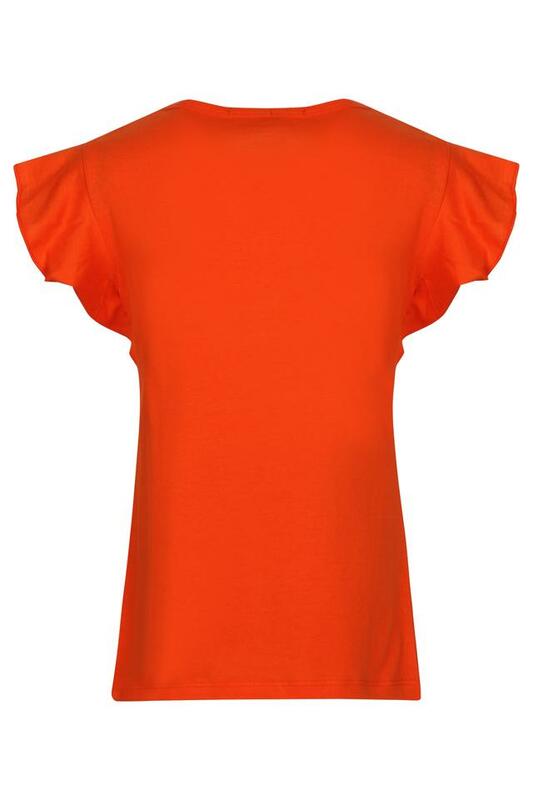 Furthermore, it comes with a round neck and flared sleeves that adds to the overall design, while the use of a good quality fabric ensures day long comfort. 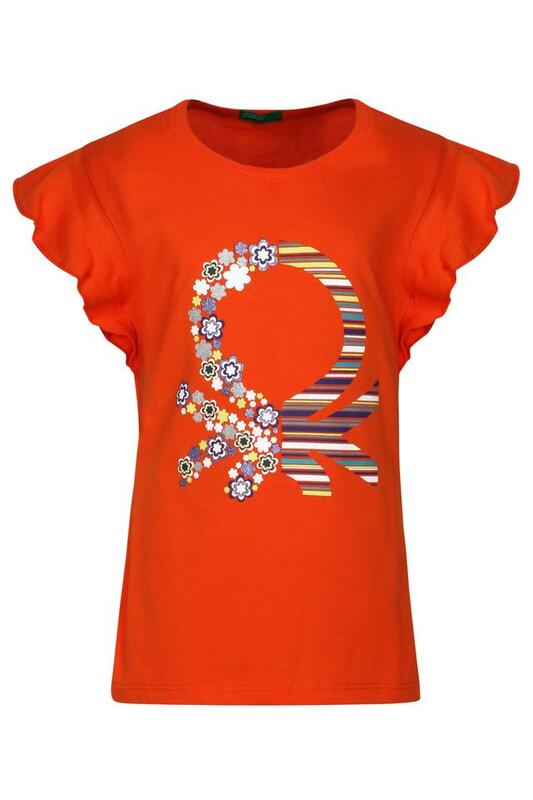 A perfect pick for casual occasions, this tee will be a smart addition to the apparel collection of your daughter. She can team it with a pair of jeans to look cute.